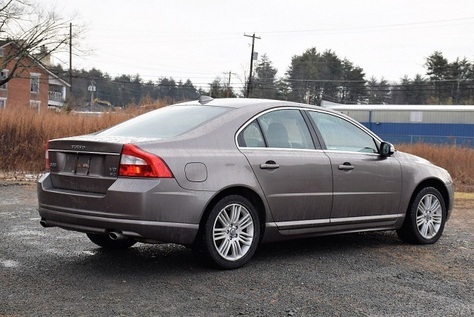 Clean2007 Volvo S80 AWD V8 4.4L , great color combination, 2 owner adult, no mechanical issues, starts runs and drives very good, lots and lots of service records, transmission and engine are 100%, body is in great shape , no rust whatsoever, interior is clean no rips or tears, no warning lights, awd works perfect. great vehicle overall, low mileage for the year. Strong, safe, luxyry all in one. Contact me if you are interested.